“The ATM has been the only useful innovation in banking for the past 20 years,” said the former chairman of the US Federal Reserve, Paul Volcker in 2009. The seemingly simple idea of allowing customers 24-hour, self-service access to cash has been a global success story. There are now around three million ATMs worldwide, and a further one million are expected by 2020. ATMs have always been at the forefront of innovation, ever since the first one was installed in a Barclays Bank branch in Enfield, north London in 1967. 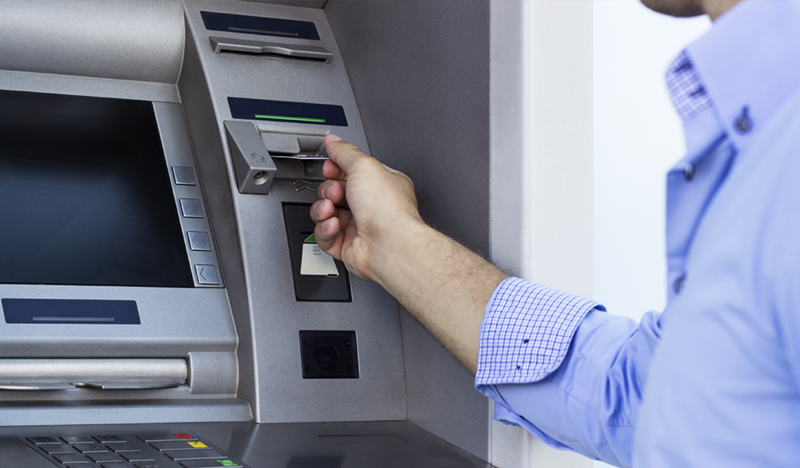 Here are several ways in which innovation is keeping ATMs relevant. Technology helps drive increased ATM functionality, ease of use and security for customers and ATM deployers alike. For example, card-less ATMs allow pre-staged withdrawals via contactless, mobile, wearables, or ‘cash by code’ as described below. With no card entry slot, the machines look different, but are potentially more secure as skimming is impossible. Drive-up ATMs mean customers can withdraw or deposit cash without getting out of their car. This improves convenience and security, especially for businesses wanting to bank takings at night. 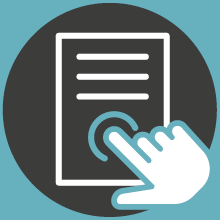 Likewise, biometric authentication, such as palm and finger vein scanning, enhances both security and ease of use. Smart ATMs are more than just a cash machine. They provide multiple services, such as cash and cheque deposits, multi-currency and Bitcoin disbursements, bill payment and the purchase of everything from mobile airtime to cinema tickets. Pre-staged withdrawals or money transfers at ATMs are now also possible. Users simply log on to their mobile banking app and select the amount they wish to withdraw. They receive a code, which they enter at participating ATMs, or can pass to a friend or family member. ATMs are the ultimate self-service channel, allowing financial institutions to make direct contact with customers as they are engaged with their finances. Screens are improving all the time with colour and interactive pinch, swipe and zoom functionality to promote engagement. Video banking and interactive teller ATMs in bank lobbies extend service and opening hours, boost customer satisfaction and sales conversion at lower cost. Cash recyclers present a new business model, especially for the convenience and supermarket sectors. Stores can top up their machines with takings from the till, meaning they save on trips to the bank, plus the costs of transporting, insuring and banking cash. Mobile ATMs and bank-in-a-box concepts could transform the role and service model of bank branches. They enable banks to extend or maintain a presence in unstaffed or remote areas at a viable cost. CashFlows is a member of all the major international card schemes and offers BIN Sponsorship to independent ATM deployers (IADs) and others wanting to access ATM acquiring opportunities. We’ve been an active ATM BIN Sponsor since 2010, so are an experienced and reliable partner. We currently work with all the largest IADs across Europe and are the principal ATM sponsor for the UK’s leading transaction processor. We’re proud to have settled £2.1 billion from 38,500 ATMs in 2017.